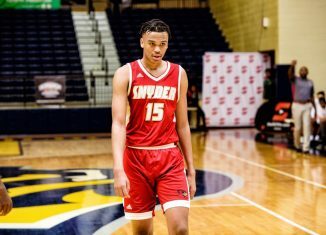 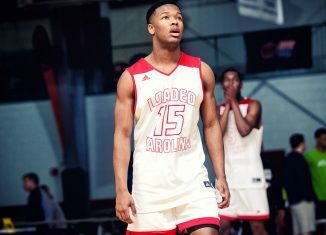 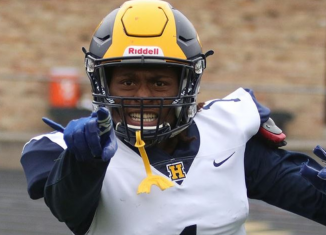 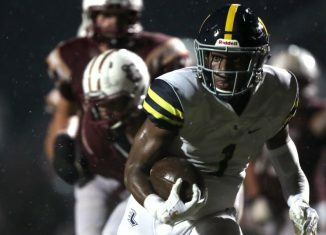 One of the Vols' top targets in the 2019 class, four-star Memphis running back Eric Gray, announced his decommitment from Michigan on Saturday. 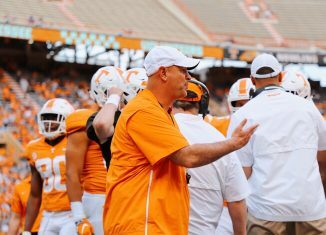 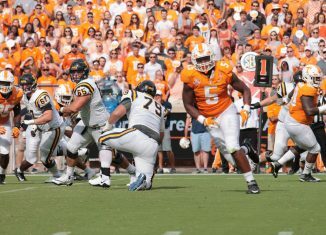 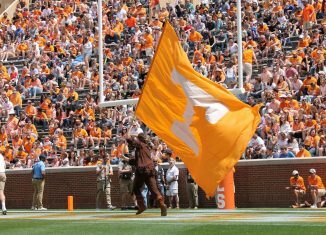 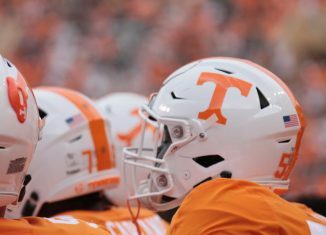 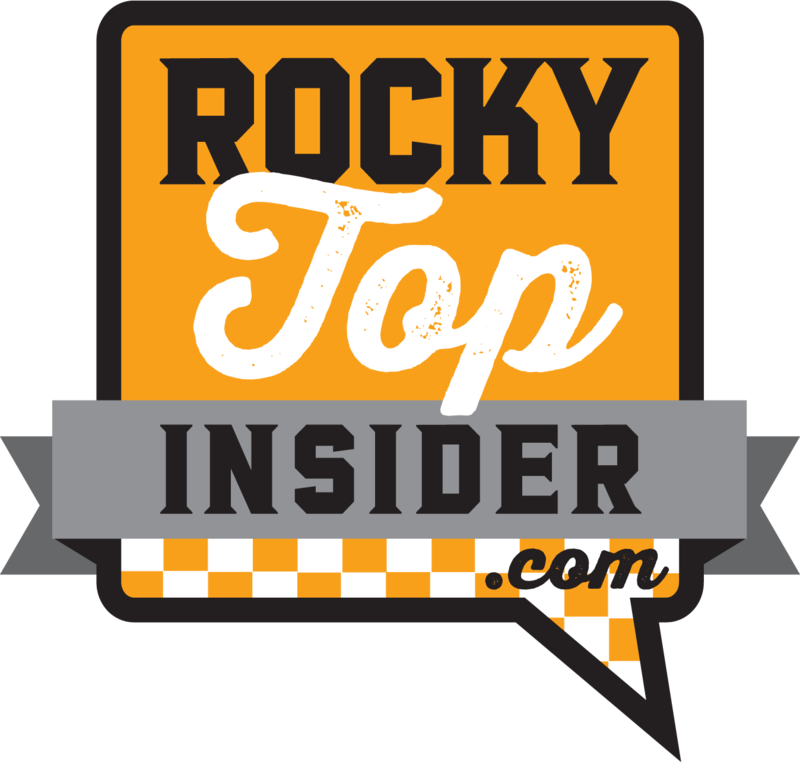 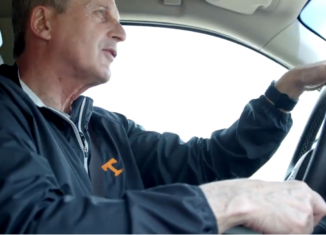 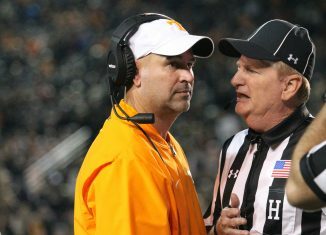 The RTI team looks at who they most want to see the Vols hire at offensive coordinator and who they think Tennessee is most likely to hire. 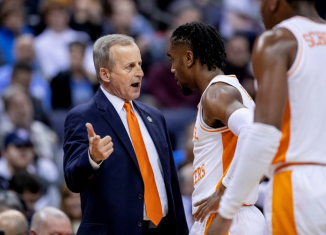 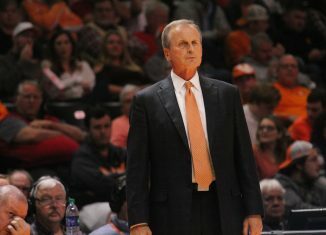 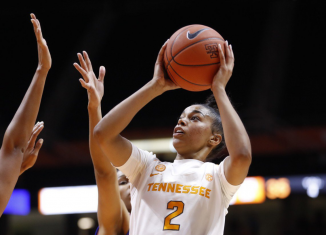 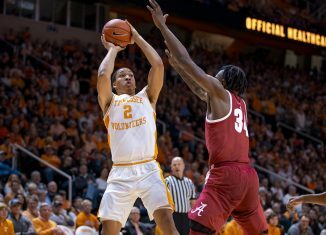 Holly Warlick was proud of the Lady Vols' resiliencresiliency in getting two wins in their recent trip down to the Bahamas for a tournament. 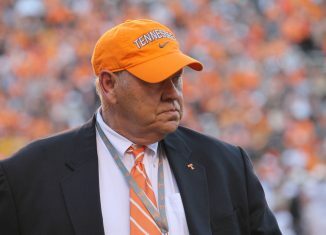 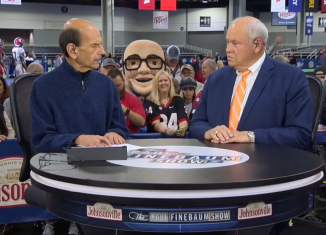 Tennessee AD Phillip Fulmer appeared on The Paul Finebaum Show and offered his thoughts on Jeremy Pruitt's first year as UT's head coach.